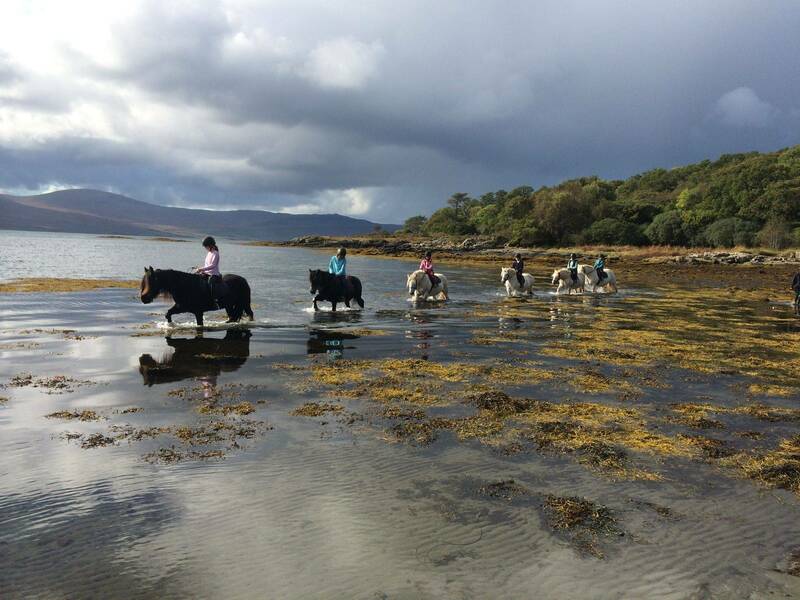 This is a great way of experiencing Mull and its wildlife. The guided trek takes you from the middle of the island at Loch na Keal over hills, across the River Ba and along the beach. During the trek you are likely to see some outstanding views and wildlife such as eagles, deer and otters. You can find this a couple of miles from Salen village at Killiechronan. They cater for all ages and abilities. Click here for more information.